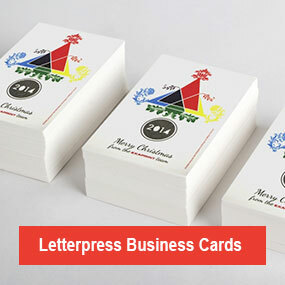 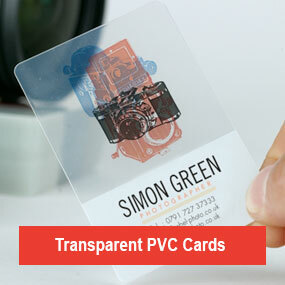 Our Standard Business Card Range offer quality and style at a price to suit even the smallest budget. 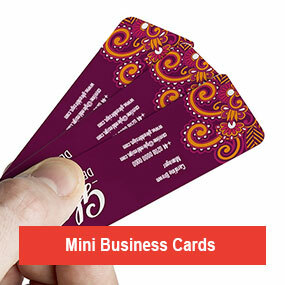 Ideal for those just starting off in business. 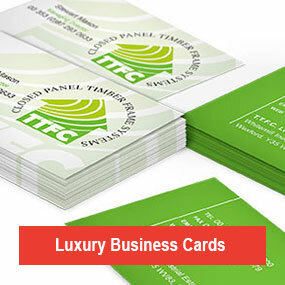 Our luxury business cards oozy quality, made from strong, smooth, 400 gsm card and finished with a matt or gloss lamination to that added ‘wow’ factor. 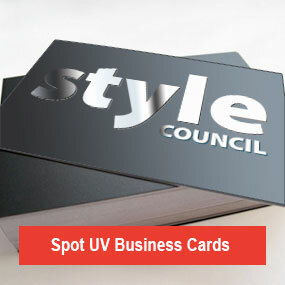 These prestigious Spot UV business cards really pack a punch, made from strong, smooth, 350 gsm card and finished with a matt lamination and spot gloss UV highlights. 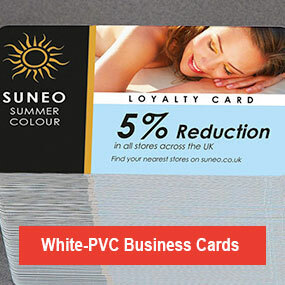 We carefully selected the Gmund material because it is a 100% cotton board and actually gets milled at 600gsm for a really thick card. 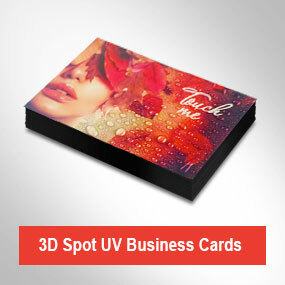 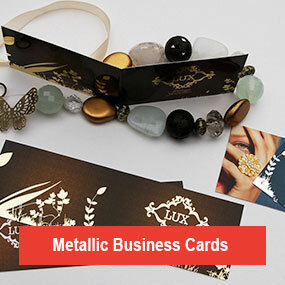 Want to make a lasting impression, then try our luxurious super soft to the touch business cards, with 3D Spot UV highlights. 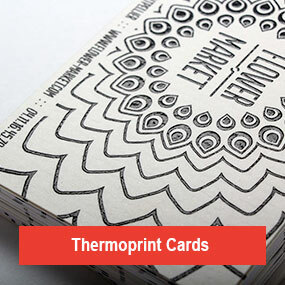 The thermorelief gives a raised effect and gloss shine to your print and provides some additional rigidity to the substrate. 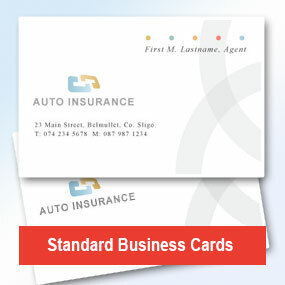 Little Business Card It's the small business card with BIG impact. 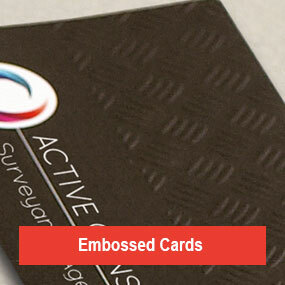 Embossing is a fantastic way of making your cards beautifully tactile. 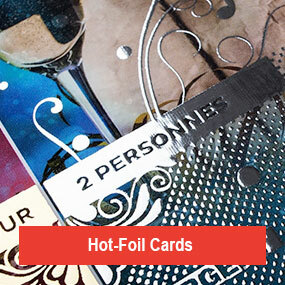 Produced in high definition, hot foiling which is a fantastic added value feature.